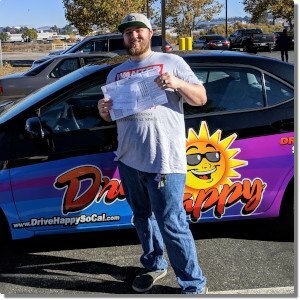 Home / Drive Test / Jonathan Passes The Drive Test At The Hemet DMV! 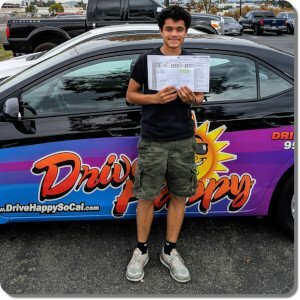 Jonathan Passes The Drive Test At The Hemet DMV! Congratulations to Drive Happy student Jonathan from French Valley! 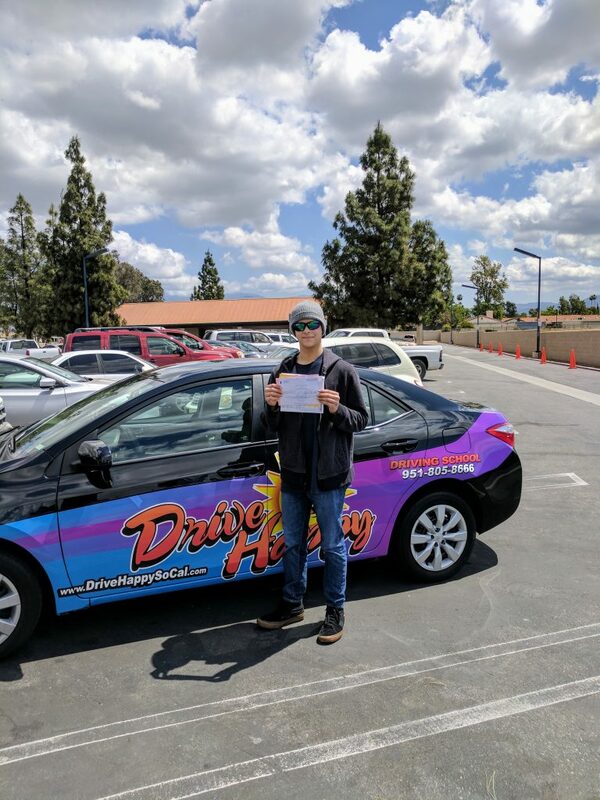 He took driving lessons with Josh and passed his Drive Test this morning at the Hemet DMV! We are so proud! Previous post: Why Private & Personal Driving Lessons? 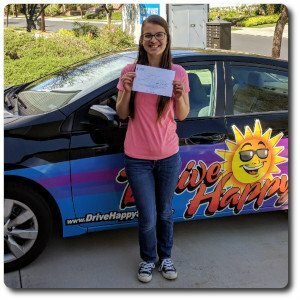 Next post: Alex From Lake Elsinore Passes The Drive Test With Drive Happy!